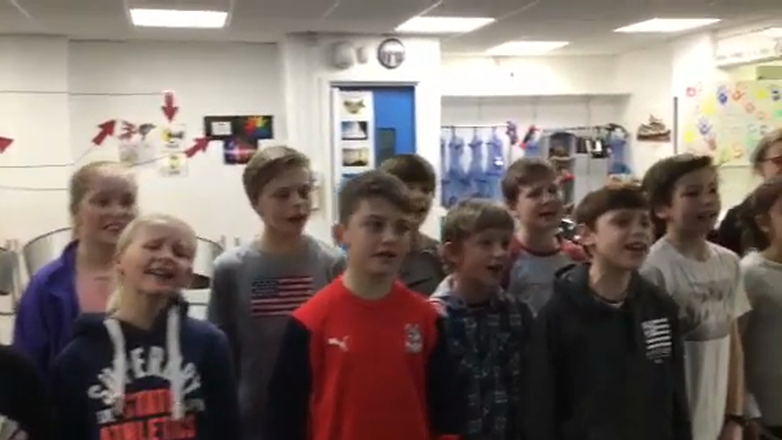 Here are some of our members rehearsing! Check us out in the Echo!! Exciting News!!! 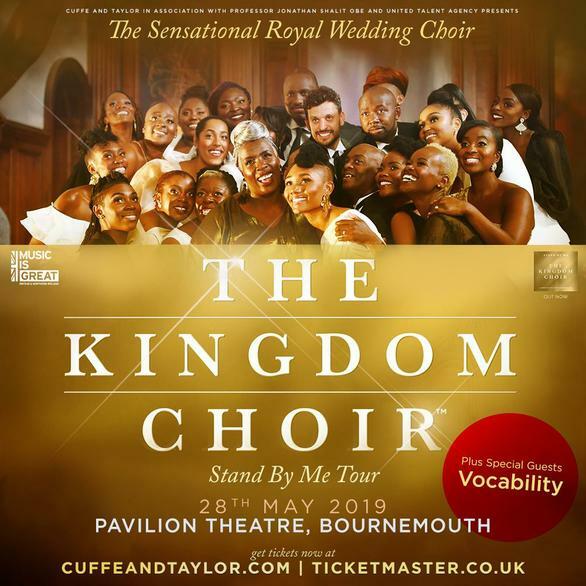 Vocability have been chosen to sing on The Kingdom Choir's forthcoming tour!! We are thrilled to be apart of this event and have been working hard in preparation.